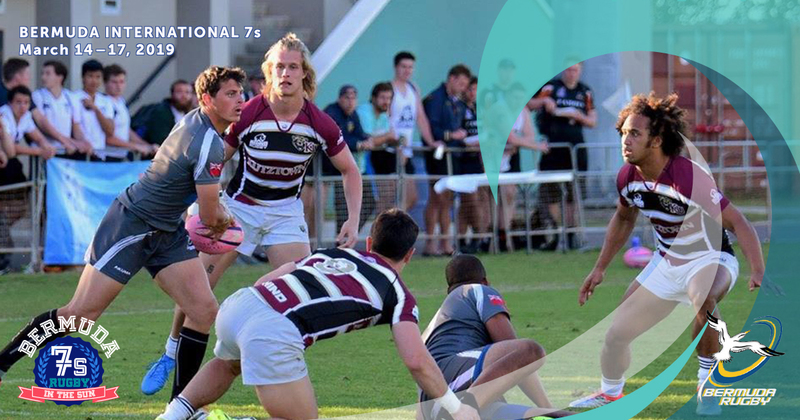 @973EaglesNest The Eagles' Nest in the heart of Virginia Beach, will host URugby Live on Friday Apr 29 '16 from 7-9p. Watch the show live. Watch the show in person and enjoy. The Eagles' Nest offers good food and great fun, with an excellent, reasonably priced menu (try the pizza, burgers, fish tacos, mesquite grilled shrimp or Cajun ahi tuna), live music and line dancing. The Eagles' Nest is known as the local spot to catch the next Kenny Chesney or Keith Urban, but you don’t have to be a country music fan to love The Nest. Try one of the signature cocktails such as the Mason Jar Orange Crush, enjoy fantastic appetizers and hit the dance floor with friends. Businessmen, bubbas, college kids and soccer moms—you’ll find all types partying the night away at The Eagles' Nest! The Eagles' Nest is located at 600 Nevan Rd. in Virginia Beach.